Rising Bass Music stars Gary J Robinson and Jonathan Vaughan lay down a dangerous cocktail of Drum & Bass, Dubstep and Electro House as they slip between their studios in London and Acuña, Mexico. The duo kick started in 2010 with the release of their Indy Rock fuelled Breakbeat anthem Computer Rock. With its unique blend of Prodigy style drums and Ian Brown vocals Computer Rock quickly caught the attention of heavyweight DJs worldwide including Chasing Shadows, Doctor P and Xample. In addition to rocking airwaves and dance floors worldwide the boys make regular contributions to film and TV. The use of their Dubstep anthem Moments of Darkness in the popular CW TV show Beauty & the Beast helped to take their music to another level. The track went on to be a smash hit around the globe with DJs including Aquasky, Leeroy Thornhill (The Prodigy) and Mat the Alien. They have also contributed music to the Daniel Benmayor movie Tracers starring Taylor Lautner in the form of their gritty Drumstep smasher, Backdraft. The boys continue to lay down a dynamic selection of upfront electronic music in the style of artists such as Chase & Status, Knife Party and Skrillex. Available to license for commercial use via Audiosocket. Moments of Darkness serve up a Rave fuelled blend of soulful synth lines, sweeping strings and dirty basslines set against a hard hitting backdrop of Drum & Bass and Dubstep beats. 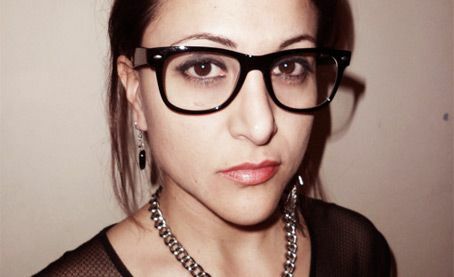 Their debut release, Fly touched down in 2010 and turned heads with its unique combination of Hip-Hop influenced half speed beats and acoustic guitars along-side the vocal talents of Power Folk singer/songwriter, Lisa Fitzgibbon. Moments of Darkness have since collaborated with fellow USA artists Radical Project and Tim Besamusca and their tunes have been spun around the globe by DJs including Backdraft, Genetix, Markus Schulz, Reid Speed and The Crystal Method. Brothers Mark and Carl Berry began making music in 2001 after spending a number of years as DJs in the Bristol Drum & Bass scene. With a desire to start making the kind of tunes they where spinning, and in the knowledge that they needed to do so in order to further their careers as DJs, the boys slowly started building their own studio. Settling on the name Radical Project, Mark and Carl got to work on getting their heads around their studio gear and developing their production skills. 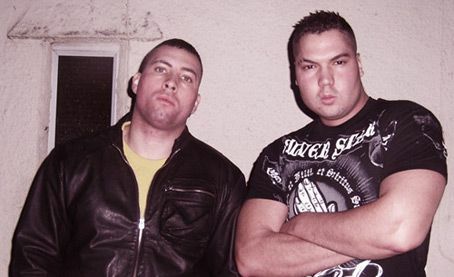 In 2009 the boys joined the roster of Urban Sickness Audio, giving them a platform to unleash their fusion of Dubstep and Drum & Bass. Characterised by growling bass lines and snarling synth leads their unique ventures into Drum & Bass and Dubstep have been spun by DJs including Brockie, Kenny Ken, Nicky Blackmarket, Simon Bassline Smith and Xample. Red Math is the efforts of producer Lance Dibblee hailing from Nashville, Tennessee AKA Music City USA. 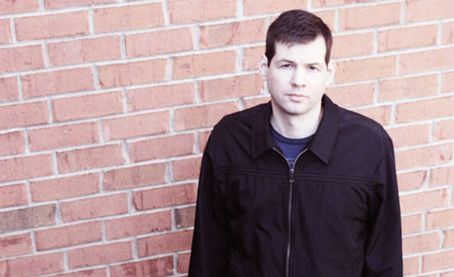 Lance began crafting his own unique style of electronic music in the early 90s and has since had releases on labels including Moonshine, Bomb Hip-Hop, Oxygen Music Works, and Ninja Tune's Ntone subsidiary. In 2000 Lance connected with Gary from Urban Sickness Audio who was busy running his first label, New Vision Recordings. 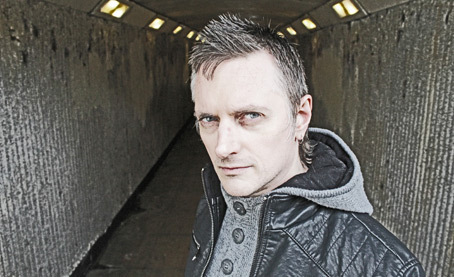 In what was almost an entirely British scene at the time, Lance became the second American producer on record to have an official release on a recognised and widely distributed Drum & Bass label with his single Chicago Fury and Landing Messiah. Lance continues to roll out a heavyweight selection of Drum & Bass and Dubstep for Urban Sickness Audio and has enjoyed the support of DJs including Brockie, Juan BassHead, Mutated Forms, Tony Anthem and Xample. 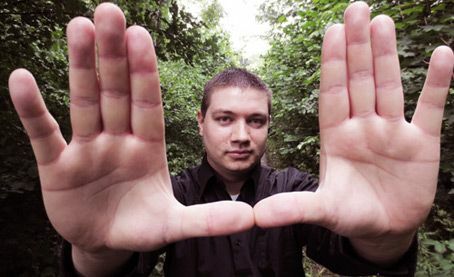 Multi genre composer and producer Tim Besamusca has made big steps in the music business since kick starting his career with labels including Timeshift and Urban Sickness Audio. His tunes have been played by some of the world's biggest DJ's including Armin van Buuren, Doctor P, Friction, Genetix, and Markus Schulz. As well as his blossoming Bass Music / EDM career Tim has enjoyed many high profile licensing placements from clients including Fujifilm, Toyota and the Washington State Lottery. His tunes have also been featured in a number of popular TV shows including Beauty & the Beast, Jersey Shore, The New Normal and The Secret Circle. Tim has also written and produced music for a number of successful independent artists including Three Faces and Sara Cruz, whose debut singles Every Song and Take Me Over where released to great critical acclaim and smashed by DJs including Datsik, Knife Party and Simon Bassline Smith. He also enjoys writing Chillout, Pop, Rock and Orchestral film scores, and has contributed music to several independent Dutch movies and short films.